The genres for this contest include Acoustic, Americana, Blues, Celtic, Country, Folk, Rock, Indie and Pop. 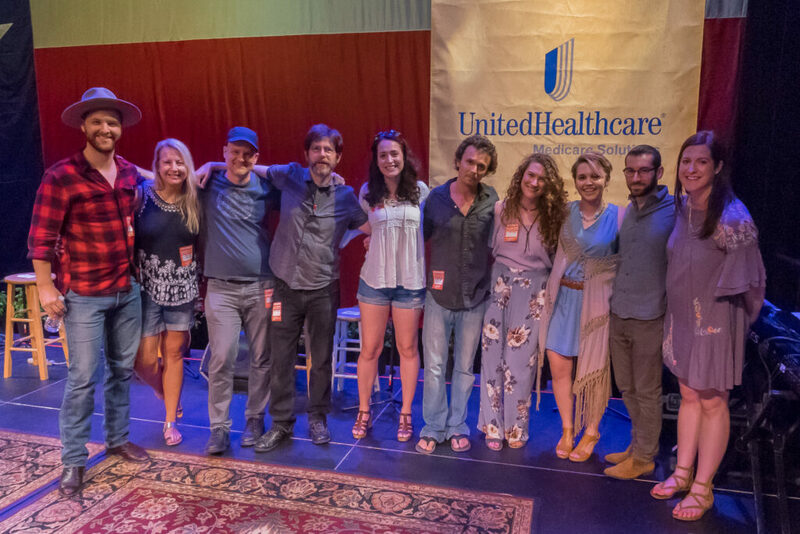 All entries are subject to a blind-screening process by experienced music promoters, songwriters, and experienced educators familiar with original songwriting and performing techniques. Since it is a performing songwriter contest, each entry is judged on the quality of the song, as well as the artist’s presentation of the song. 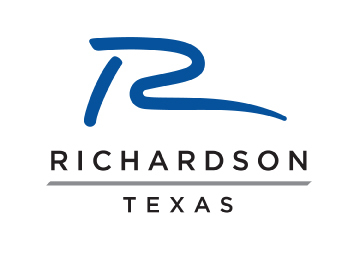 Selected Top 10 Finalists are invited to perform two songs in the final round on Saturday, May 18 at the Wildflower! Arts & Music Festival in the Charles W. Eisemann Center. 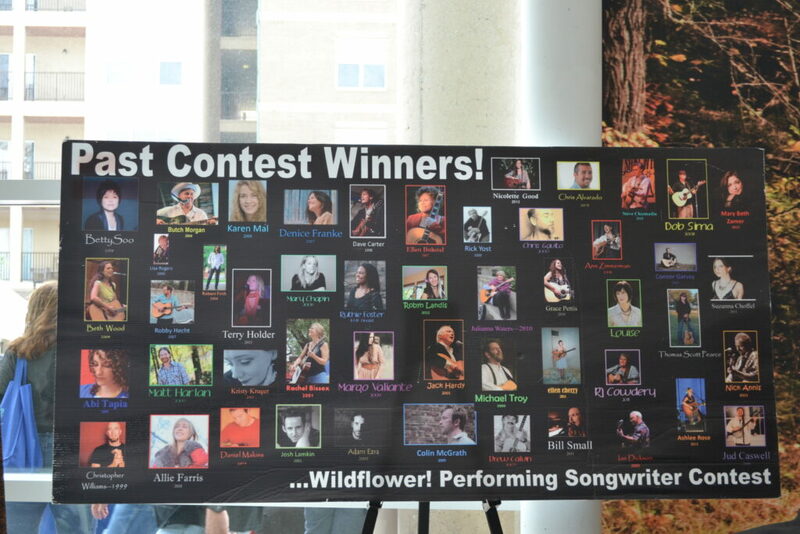 A total of ten finalists will be selected and invited to perform on the official Wildflower! 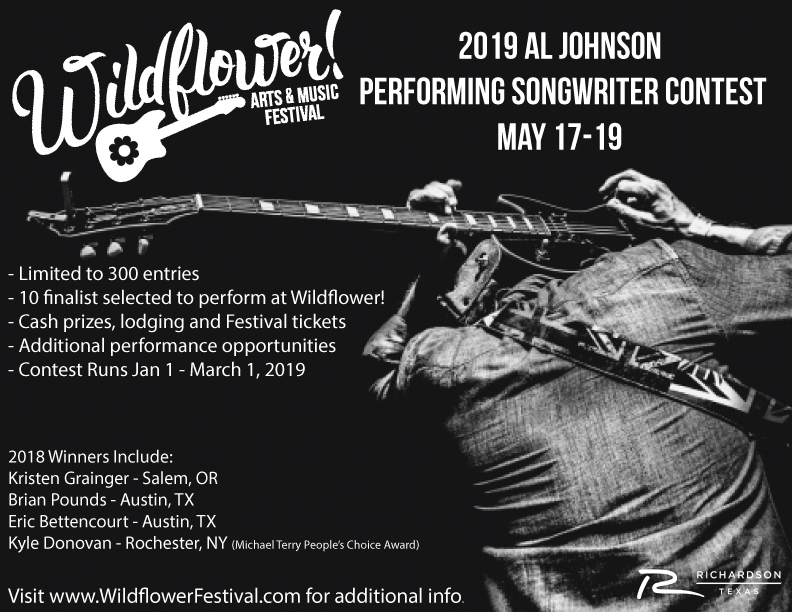 Singer Songwriter Stage, May 18, 2019 in the contest finals. Notification to the 10 finalists will be made on or before April 16, 2019. The finalists will be given an opportunity to perform an additional set on the Wildflower! Courtyard Stage during the Festival.